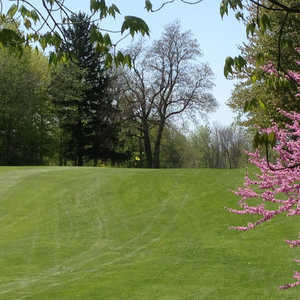 The 18-hole Blythefield Country Club in Belmont, MI is a private golf course that opened in 1929. 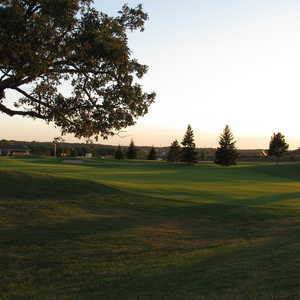 Designed by Theodore J. Moreau and William Langford, Blythefield Country Club measures 6861 yards from the longest tees and has a slope rating of 128 and a 73. 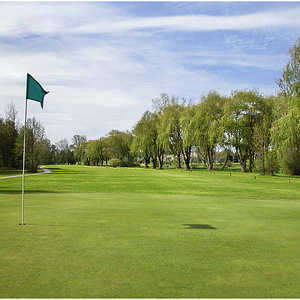 The 18-hole Boulder Creek Golf Club in Belmont, MI is a public golf course that opened in 1998. Designed by Mark DeVries, Boulder Creek Golf Club measures 6949 yards from the longest tees and has a slope rating of 131 and a 73.